In covert operations in 18 countries, Turkey's intelligence agency has snatched around 80 Turkish citizens the government wanted for alleged links to the country's 2016 failed coup, a top Turkish official said Thursday. In covert operations in 18 countries, Turkey's intelligence agency has snatched around 80 Turkish citizens who the government wanted for alleged links to the country's 2016 failed coup, a top Turkish official said Thursday. The move angered Kosovo's prime minister, who fired the country's interior minister and intelligence chief for not telling him about it, and drew sharp criticism from human rights groups. Bozdag said the National Intelligence Agency had "bundled up and brought back" suspects linked to U.S.-based cleric Fethullah Gulen in covert operations in 18 countries. He did not name the countries, but said such operations would continue. Turkey has accused Gulen of being behind the failed coup attempt that resulted in more than 250 deaths, a claim he denies. 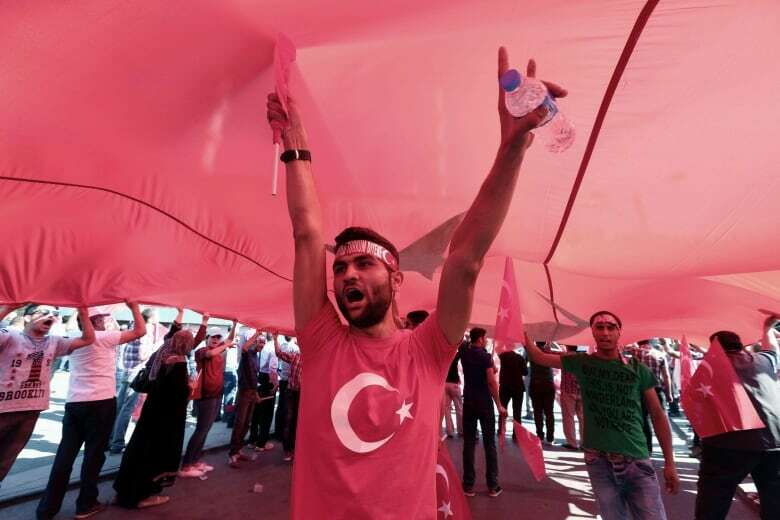 The attempted coup on July 15, 2016, against Turkey's President Recep Tayyip Erdogan was followed by a state of emergency, mass arrests and a wide-scale crackdown on civil servants, including teachers. 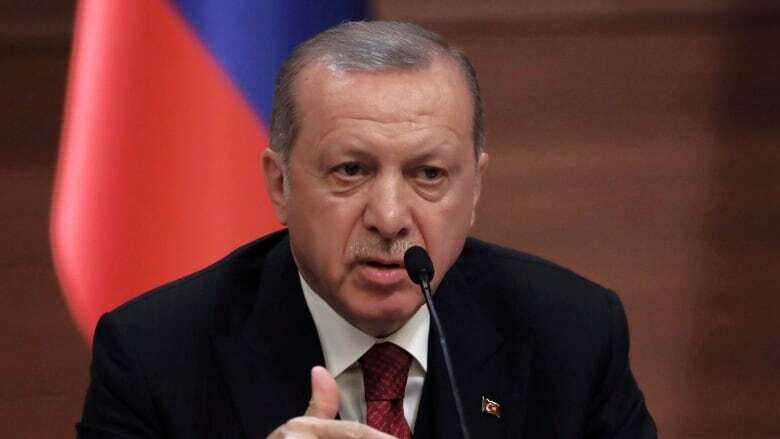 Presidential spokesman Ibrahim Kalin denied that the Kosovo–based suspects were abducted through illegal operations. He insisted the six men from Kosovo were brought back in agreement with the country's authorities. "We have never engaged in any illegal act in our struggle against [Gulen's movement]," Kalin said. "The event in Kosovo took place … within the framework of an agreement on the return of criminals." Those deported from Kosovo worked in schools and clinics supported by Gulen's movement. At home, Turkey has arrested more than 38,000 people for alleged links to Gulen, and fired some 110,000 public servants since the coup attempt. Many of those arrested or fired have proclaimed their innocence. 'Ludicrous': Turkey denies report of plan to kidnap Fethullah Gulen from U.S.